Mehr Saqib, a Lahore School of Economics graduate with a major in Marketing created Bastay, which literally means bags in Urdu, after a successful career in event planning. At Bastay, Mehr and her brother, Hamza, who is currently doing his MBA, create bags which are not only unique, but also add an “Oomph” factor to any outfit, customised according to clients’ requirements and needs. Only a few years old, Bastay has taken the market by storm. From customised baby bags, (yes you read that right, mommies) to fancy clutches to work bags, Mehr & Hamza create designs for clients both in Pakistan, and internationally. The journey has not been short of challenges, however. Foreign products are presenting serious competition, especially with Chinese bags being available at low prices! Introducing a new bag design may give Bastay points in being unconventional, but not without being challenging. An example is the book clutch. These weren’t really appreciated in the beginning, and their marketing was put to the test, but eventually they took off. 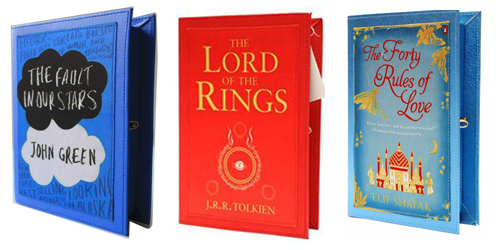 Book Clutch A perfect bag for the book lover! These hard-box leatherette clutches are 6 x 9 in dimension, and have a printed cover stitched on top. You simply have to have one! Quirky Clutch These quirky clutches are the best thing you can own in your collection if you are a risk taker and like to stand out! 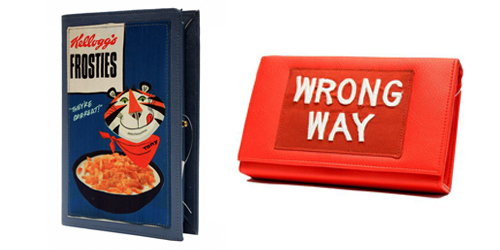 This Anya Hindmarch inspired range boasts the Kellogg cereal clutches and our Road Signs Wrong Way bags which are sure to make heads turn. Work Bags This collection has leather satchels, iPad sleeves and laptop sleeves, but without the un-exciting label attached to the design. With the Bastay embroidered and printed satchels and sleeves, you can add the fun factor to your workbags with splashes of colour. Truck Art Bags These bags can be used as tablet covers, make-up bags or just casual purses for a lunch out with friends. 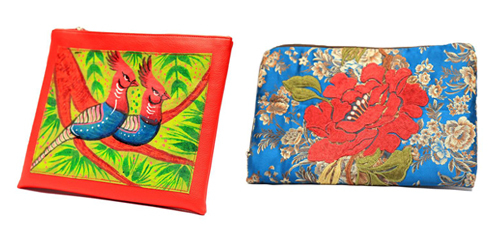 The best bit – these clutches have been painted especially by truck artists themselves, so you will be keeping a piece of art with you at all times. Check out Bastay on Instagram at @bastayofficial.